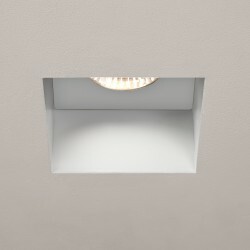 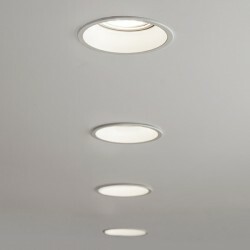 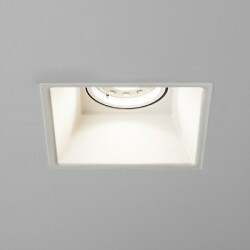 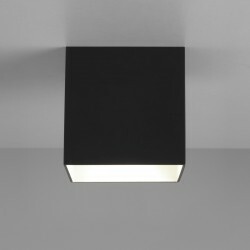 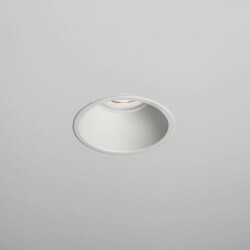 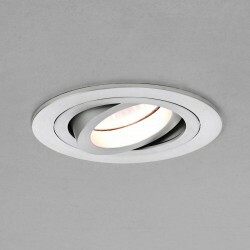 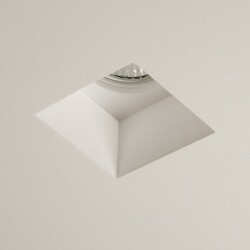 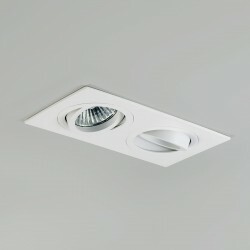 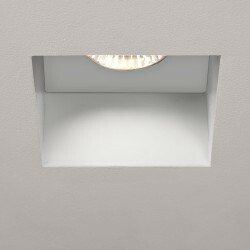 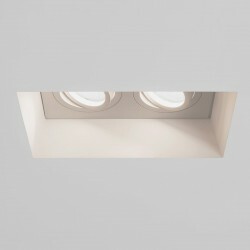 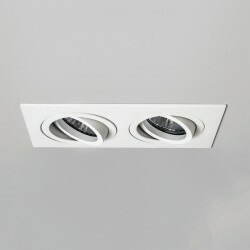 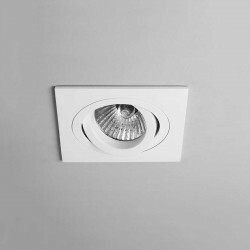 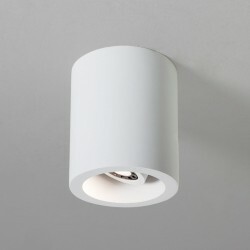 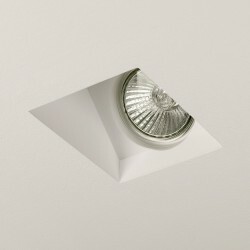 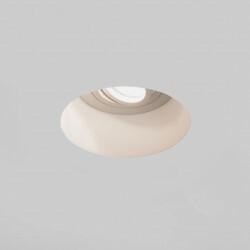 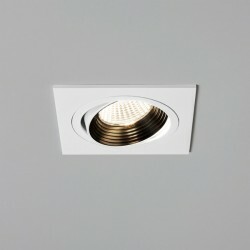 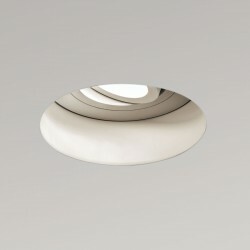 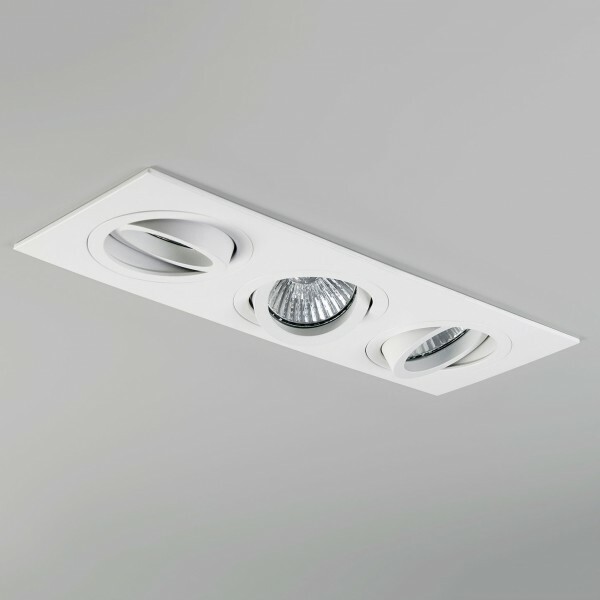 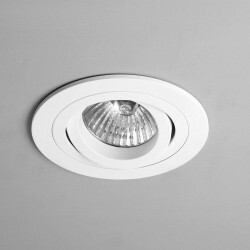 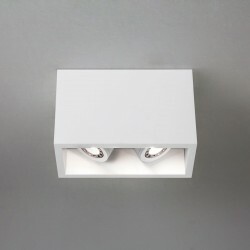 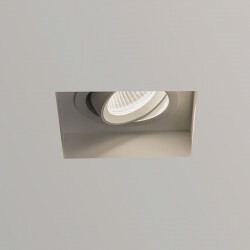 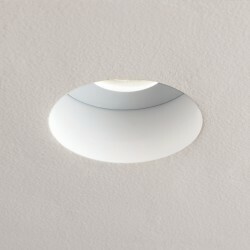 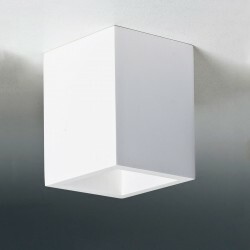 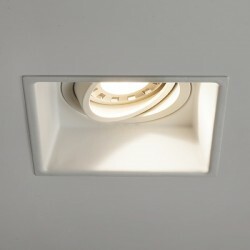 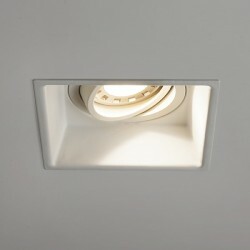 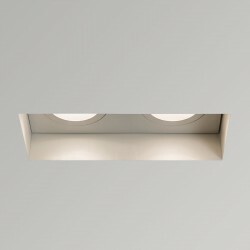 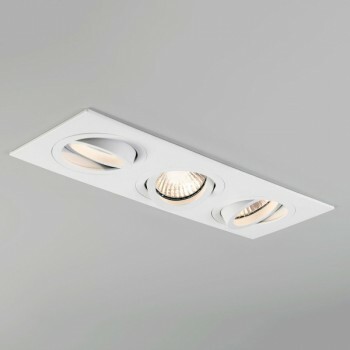 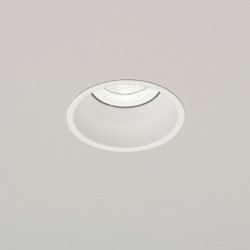 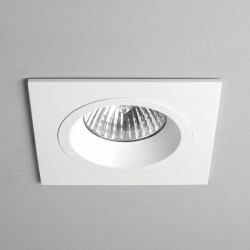 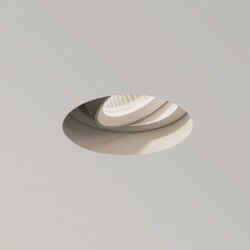 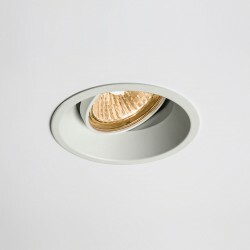 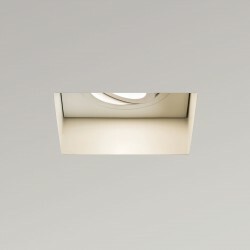 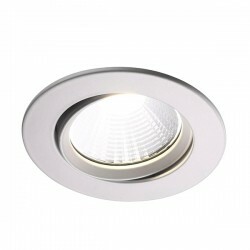 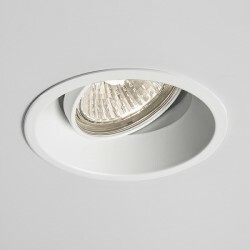 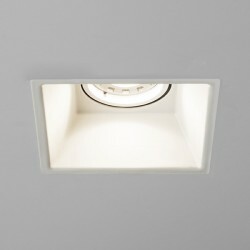 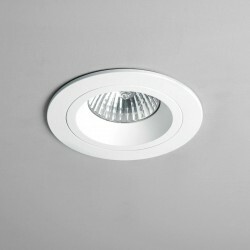 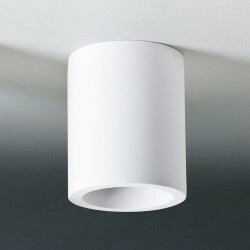 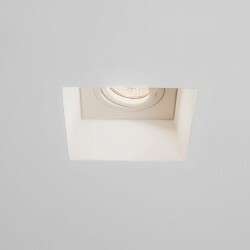 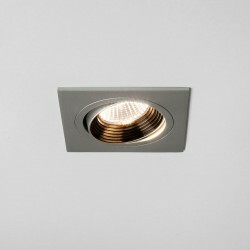 Astro Taro Triple GU10 White Adjustable Downlight at UK Electrical Supplies. The Astro Taro Triple Adjustable White Downlight is perfect for commercial applications in shops, restaurants, bars and hotels. 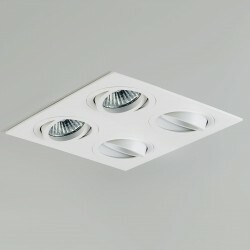 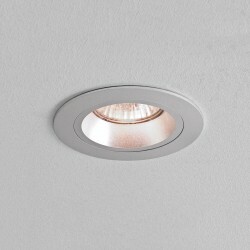 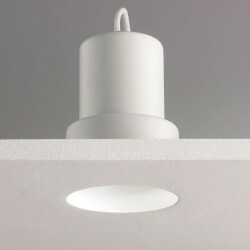 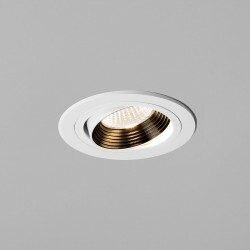 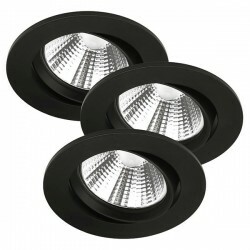 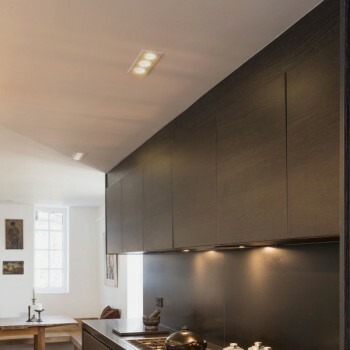 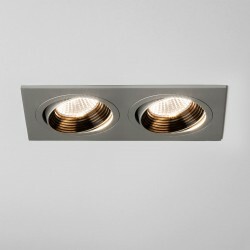 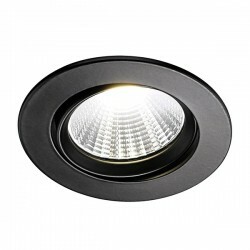 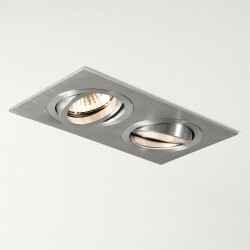 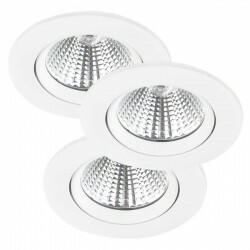 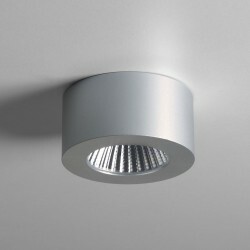 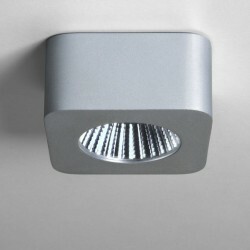 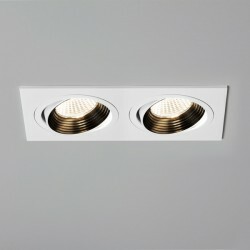 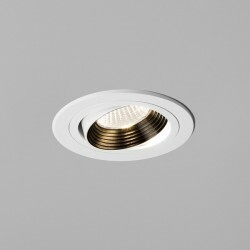 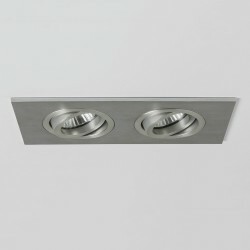 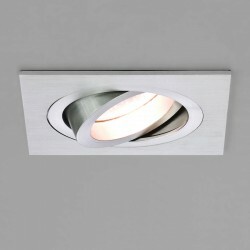 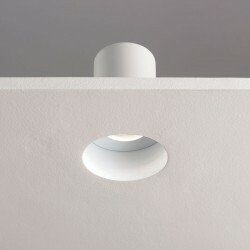 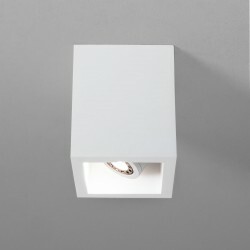 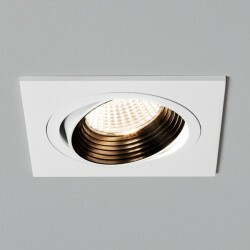 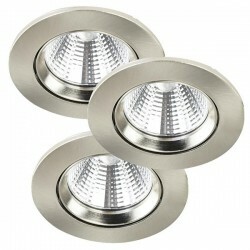 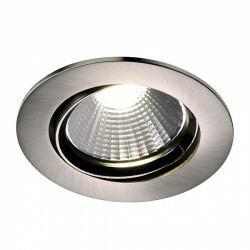 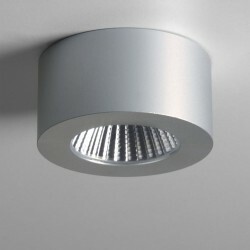 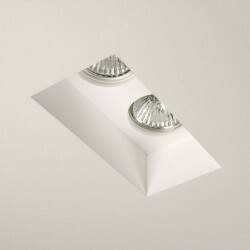 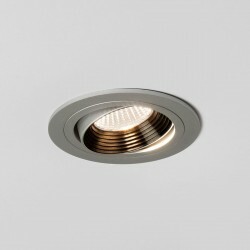 The lights are easy to adjust to shine down on various subjects below and are arranged in an attractive line of three.